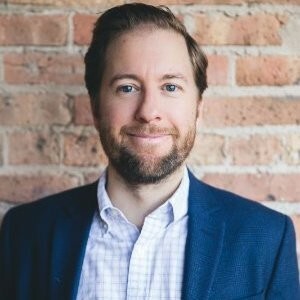 (Chicago, IL) – October 30, 2018 – Cresco Labs, one of the largest vertically integrated multi-state cannabis operators in the United States, today announced that it has signed a definitive agreement to acquire FloraMedex, a premier Illinois medical cannabis dispensary located in the Chicago suburb of Elmwood Park. This will be Cresco Labs’ third acquisition in Illinois with ownership interest in two other dispensaries, adding to the three cultivation and processing facilities owned in the state. This transaction will enhance our retail presence in Illinois, which is one of the strongest and most quickly evolving cannabis markets in the United States. Growth in the state has been driven by an increasing number of registered patients and the recently passed Illinois Alternatives to Opioids Act which vastly expands the population of patients that can access medical cannabis in place of pharmaceutical opioid medications. Looking ahead, we will continue to emphasize compliance, control, efficiency and product performance as we position Cresco for new opportunities presented in this dynamic industry. FloraMedex features a loft-style environment which affords clientele ample space and comfort in an upscale urban environment and offers the highest quality medical cannabis products available in every delivery method. The dispensary has a solid and evolving patient base and is conveniently located on heavily trafficked Grand Avenue minutes away from popular retail businesses.